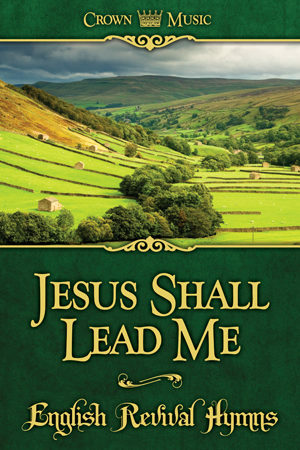 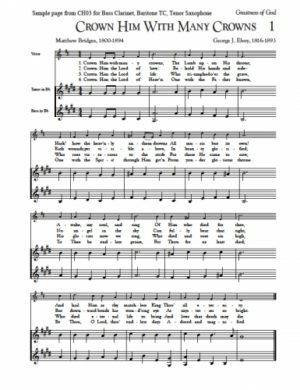 View cart “Jesus Shall Lead Me – English Revival Hymns” has been added to your cart. 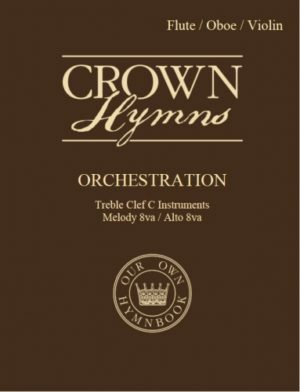 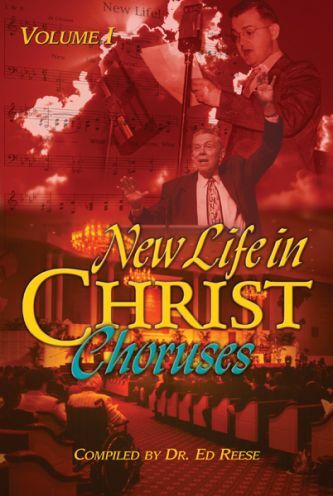 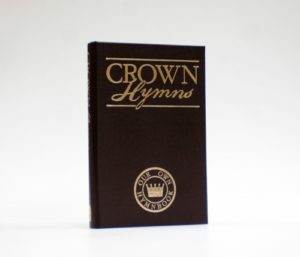 “Sing unto the LORD, all the earth; show forth from day to day his salvation.”; I Chronicles 16:23 It is our joy at Crown Christian Publications to put these wonderful choruses into your hands. 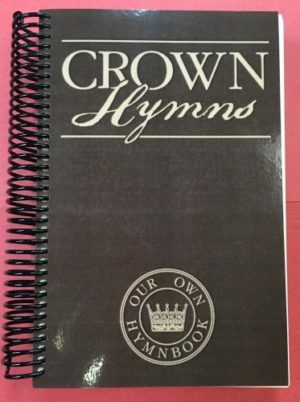 We trust that they will find their way into your heart as you sing them for the Lord.